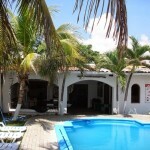 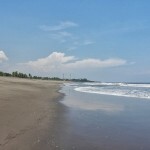 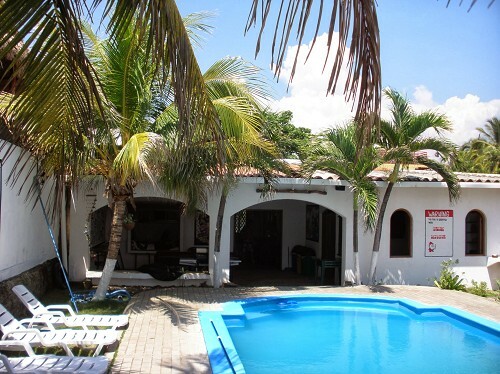 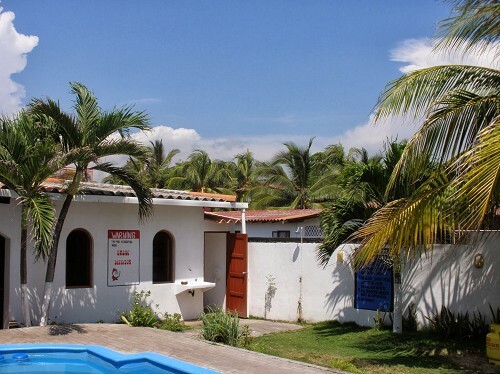 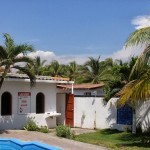 Las Penitas is a charming, historic resort and fishing village on the northwest Pacific coast of Nicaragua. 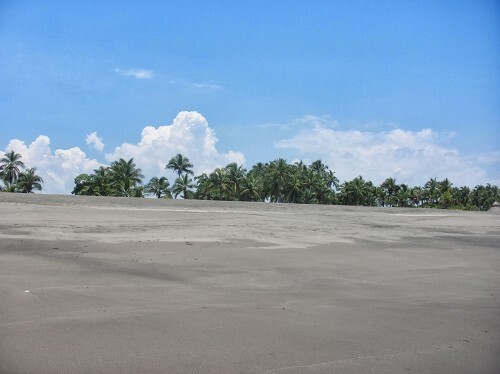 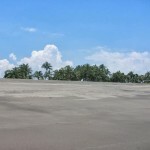 The 1.5 mile sandy beach is the undisputed main attraction. 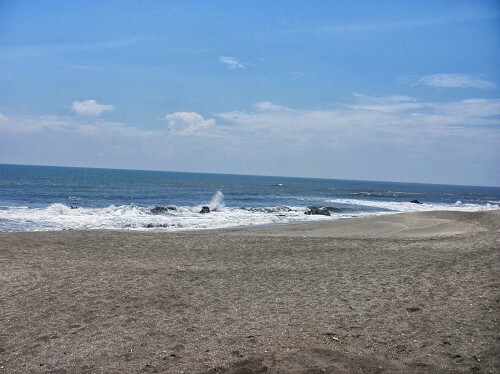 Know for is mellow vibe, Las Penitas attracts surfers year around and body boarding is also becoming increasingly popular. 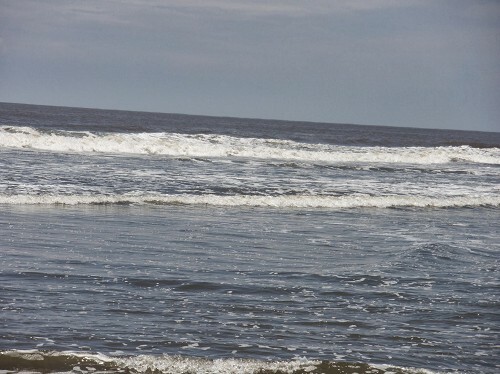 Several hostels can arrange too horse back rides on and off the beach. 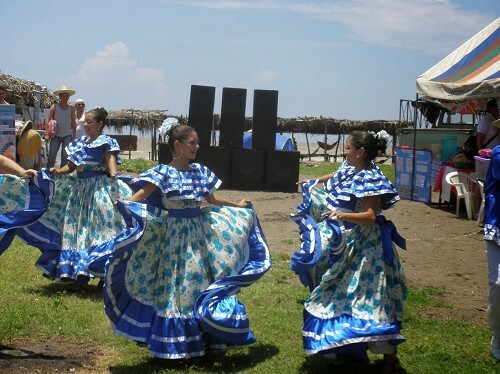 Fishermen offer boat tours to neighboring destinations, mainly to the Juan Venado Island. 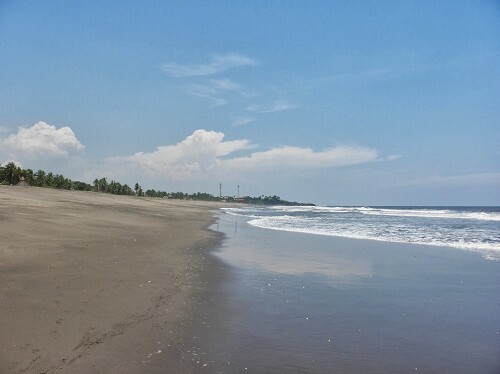 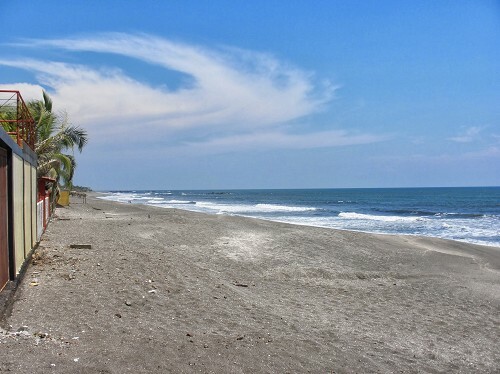 Located just off the coast in front of Las Peñitas, it is an important nesting ground for sea turtles and is also home to crocodiles, caimans, birds, crabs, and much more. 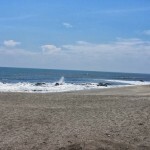 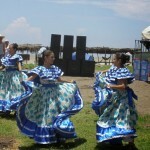 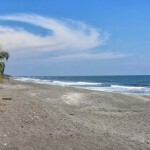 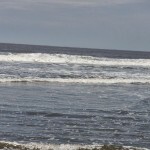 Share the post "Las Penitas, Nicaragua"